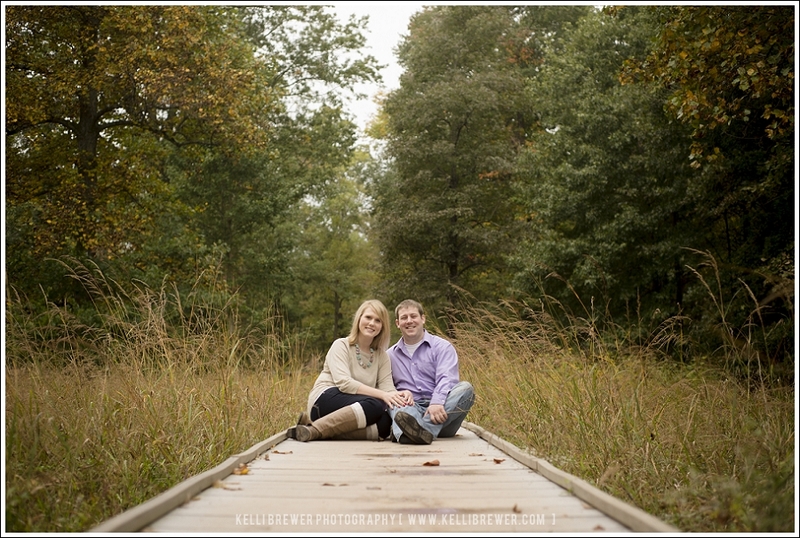 This afternoon I'm sharing this sweet enagement session from a few weeks ago. 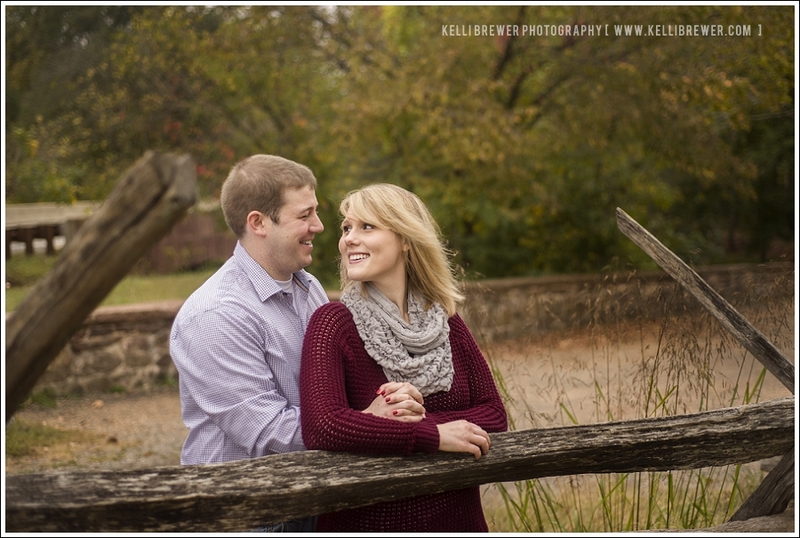 Despite it being overcast and looking to threaten rain during our shoot, this engaged couple was beaming! 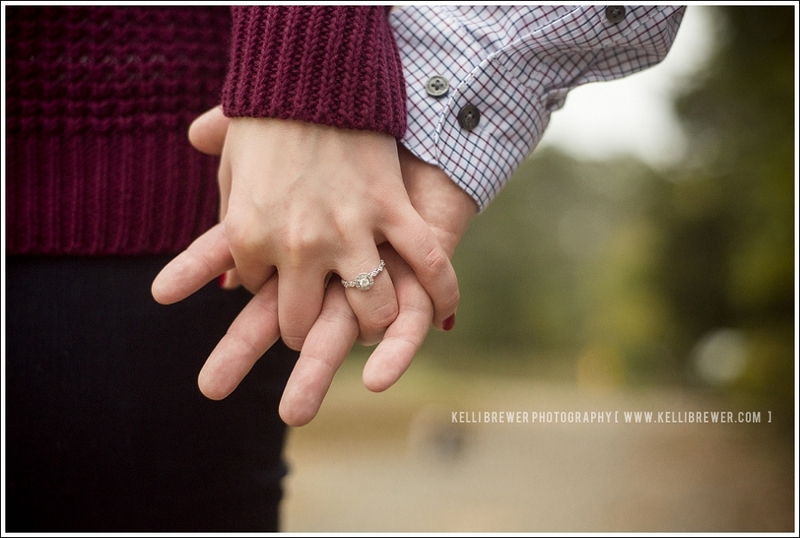 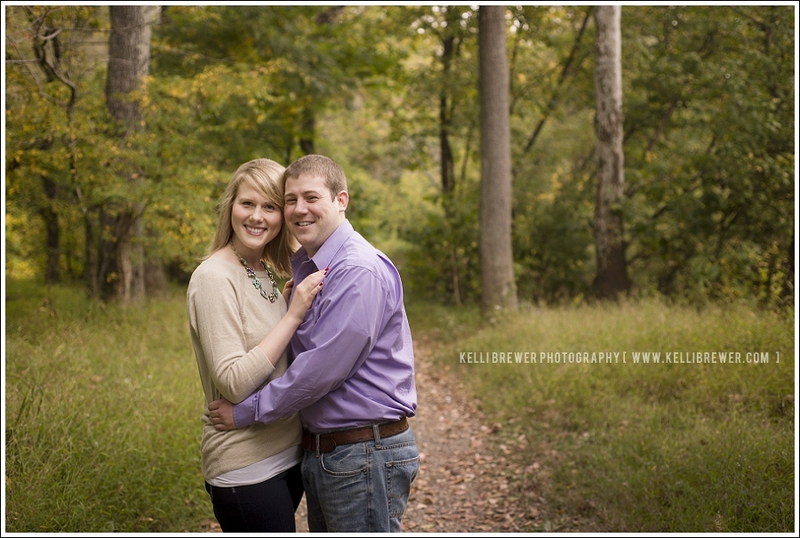 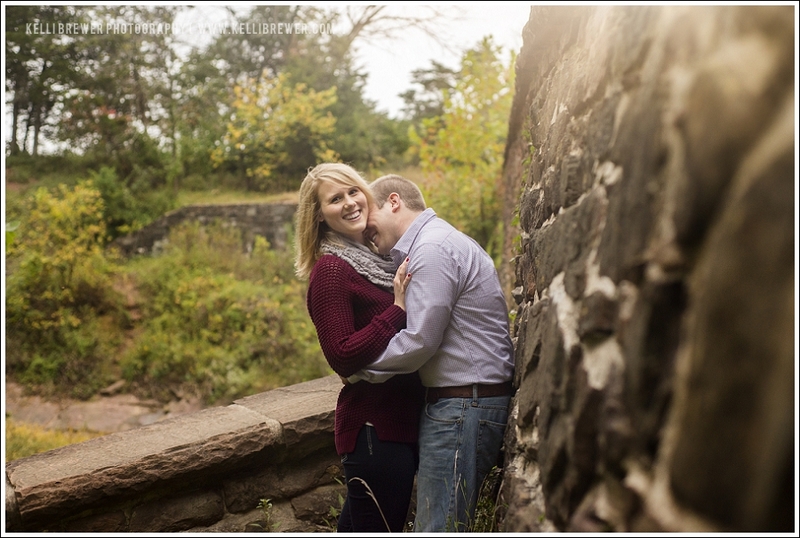 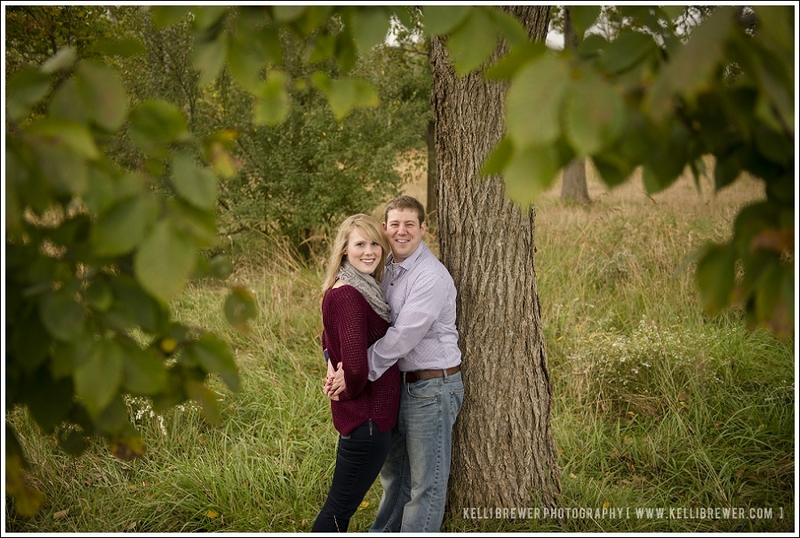 A few months ago Karlee contacted me about doing an engagement session with her and her fiance Kyle. 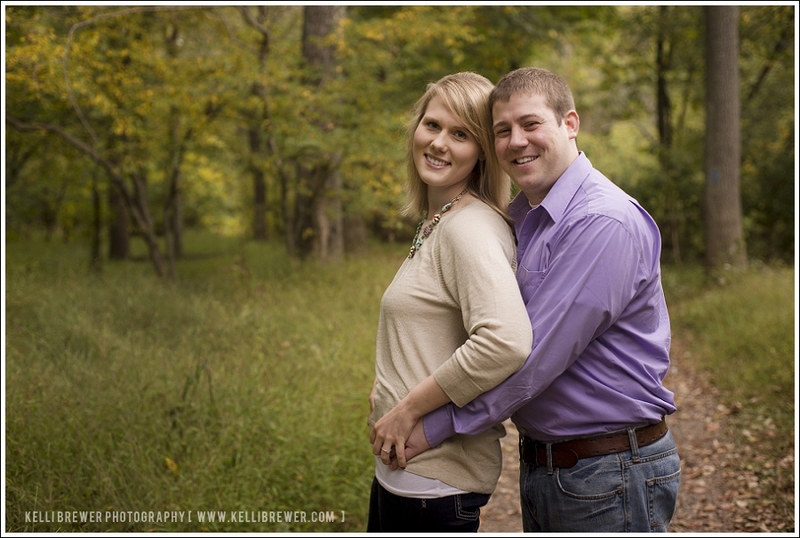 Originally from Illinois, Kyle is a recent transplant to the DC Area. 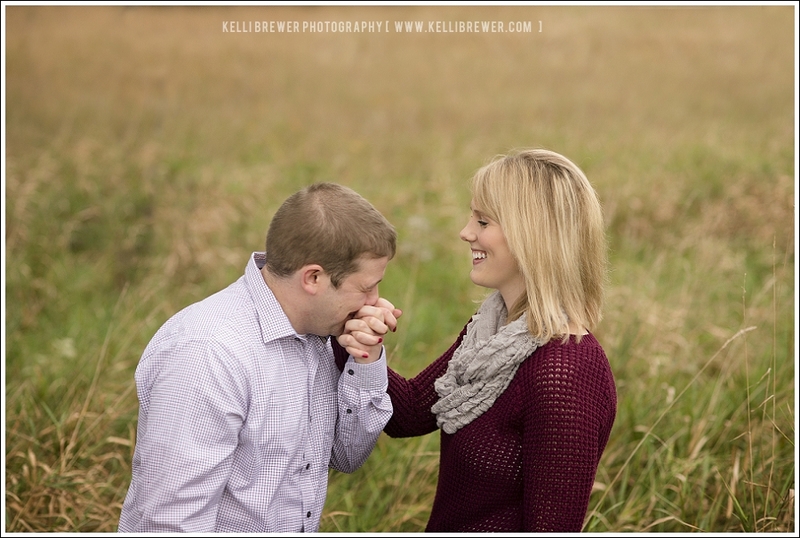 After the wedding back home in June, Karlee will join him out east. 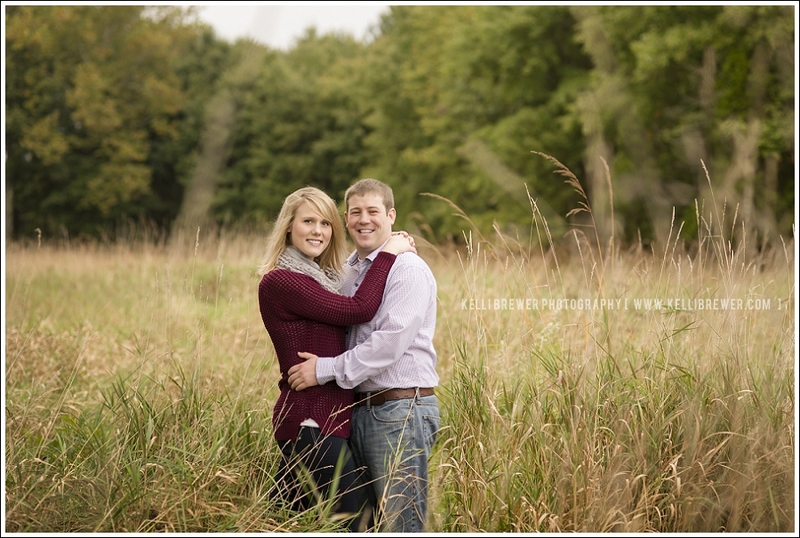 I love how by doing their engagement session during one of her visits to the area, they were able incorporate both Virginia and Illinois into their comprehensive wedding coverage. 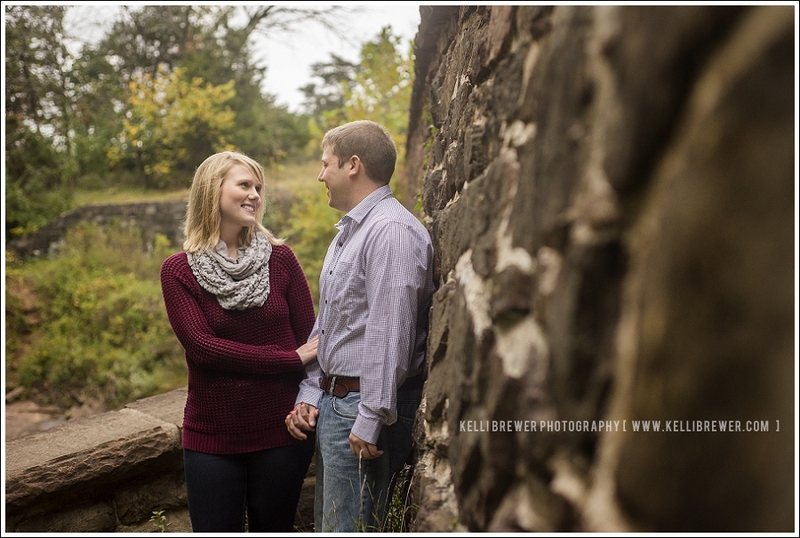 Karlee and Kyle were so much fun to work with. 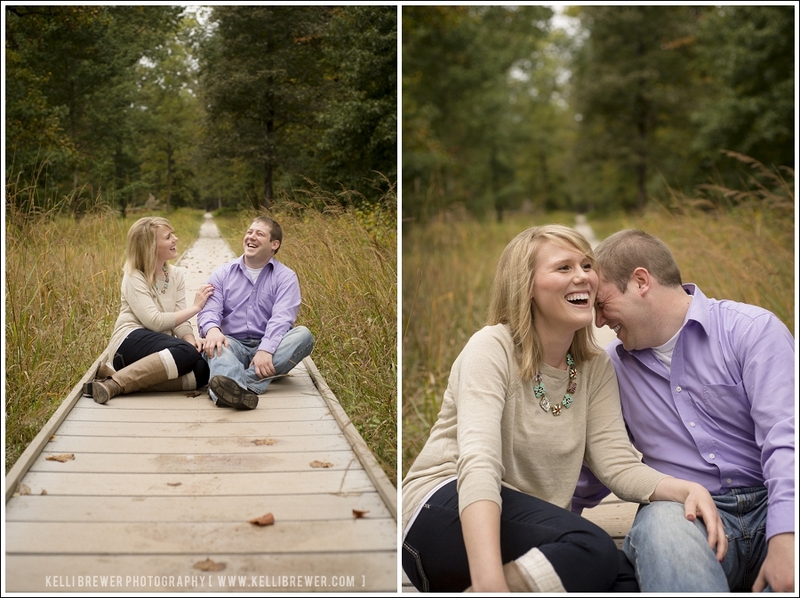 Originally apprehensive about being posed and not looking natural, all I had to do was suggest something silly or complex and these two would break into laughter. 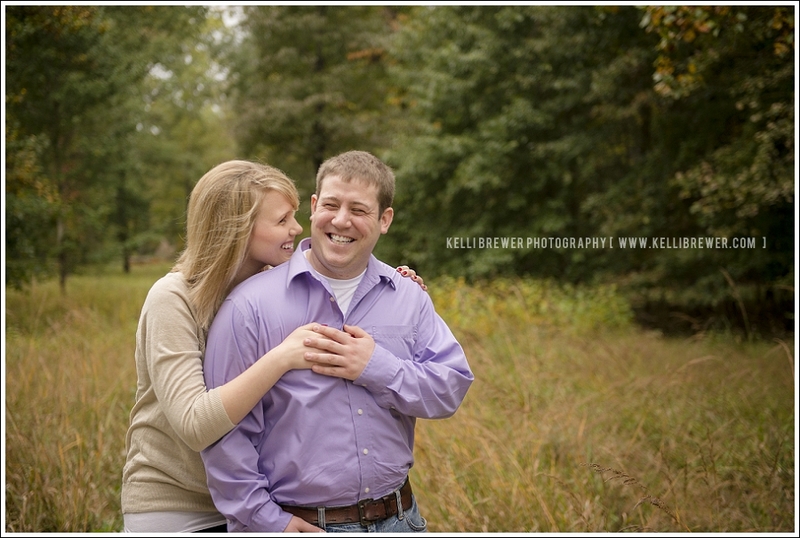 Kyle was game for anything, no matter how silly he felt, Their happiness is infectious and I think you'll feel it as you scroll through some of my favorites!